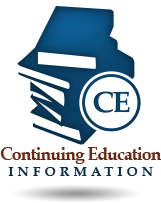 Click on the appropriate tab below to see the Renewal Requirements, Process, Fees and Continuing Education (CE) for a Registered Nurse. 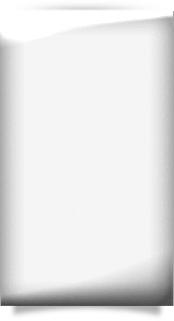 Licensees who fail to meet these requirements must reapply for licensure and comply with current laws and rules. 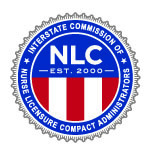 Licensees who have become Null and Void or elected to Voluntarily Relinquish their RN license must reapply for licensure and meet current requirements.